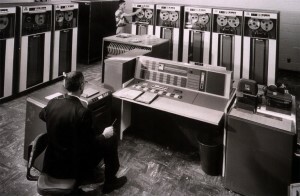 IBM delivers the first two IBM 7090 mainframe computers. 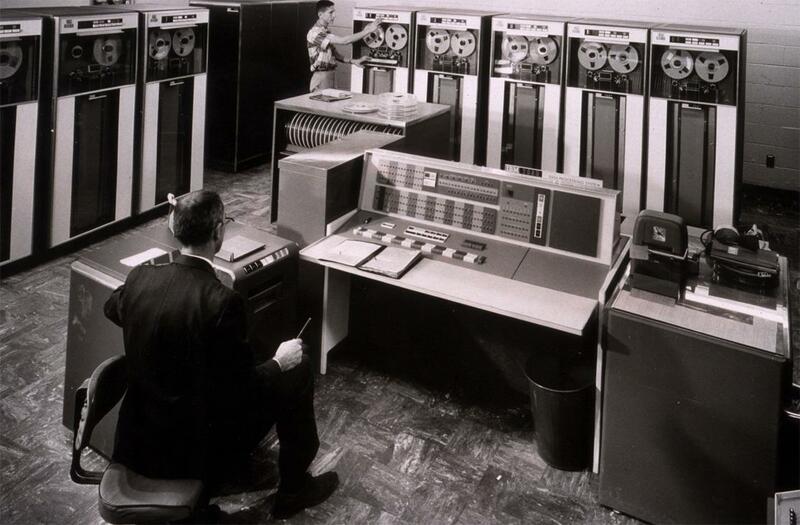 One of the first commercially produced fully-transistorized computers, the 7090 and the later 7094 were notable for being used by NASA to control the Mercury and Gemini space flights along with many other significant scientific and government applications in the 1960’s. Some 7090’s were even used through the 1970’s into the 1980’s.